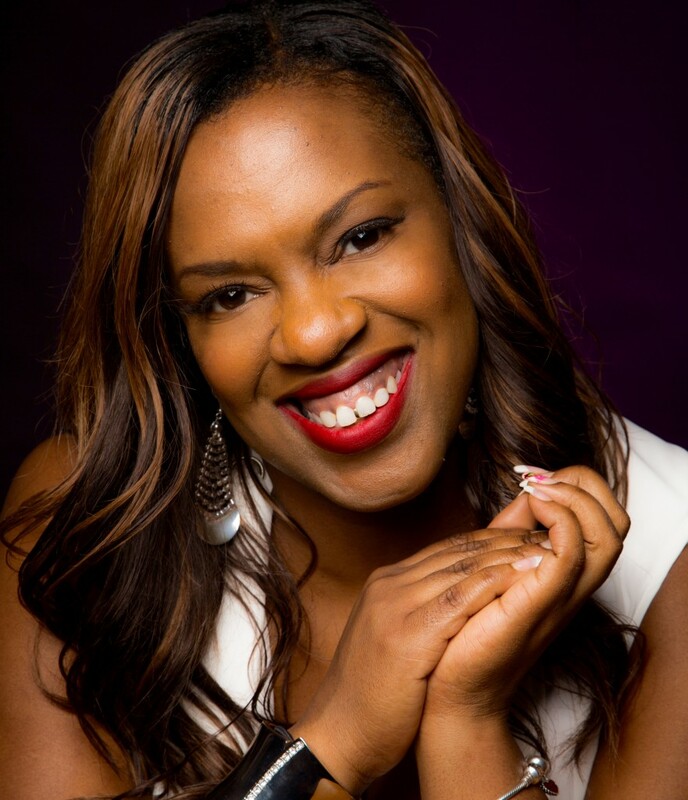 Would You Like to Increase Your CONFIDENCE, boost your self-esteem, & know your true Value? Would you like to become a leading innovator in your chosen career? Do You have a passion/Hobby that you wish to turn in to profit-making business, and gain a larger social network and improve your social SKILLS? 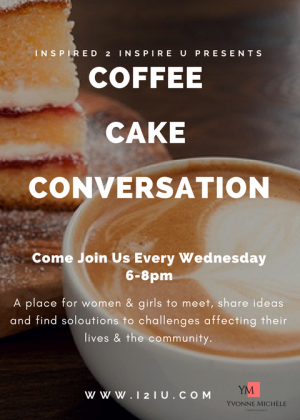 Come along to our weekly sessions that will help you to develop and empower yourself, learn new skills, find solutions to the challenges that affect your life and the lives of other women in your community. This is a life-changing project that is focused on improving emotional literacy, uplifting, empowering, transforming women within our community. To Book Your Place, Limited Spaces Available.